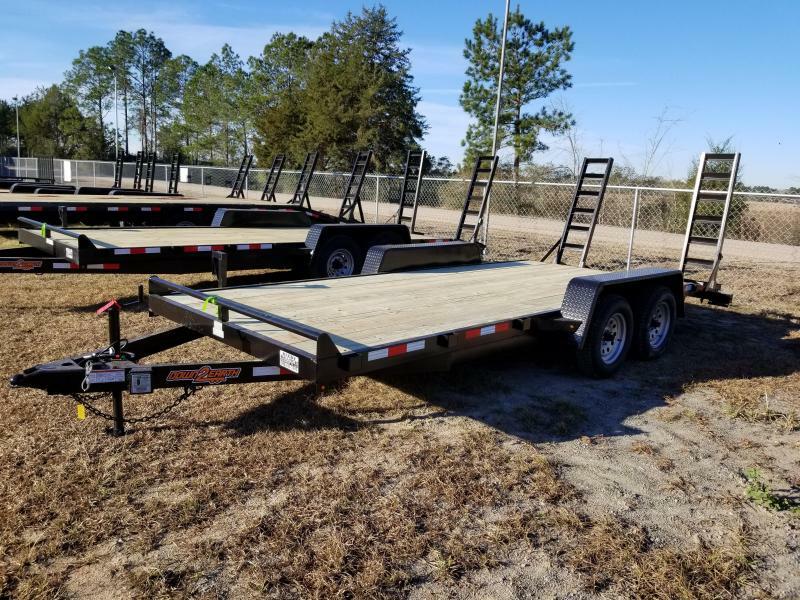 Reedy Branch Equipment Co LLC is a trailer dealer and has built a strong reputation and is known for being a leader in the cargo trailer and utility trailer sales industry. 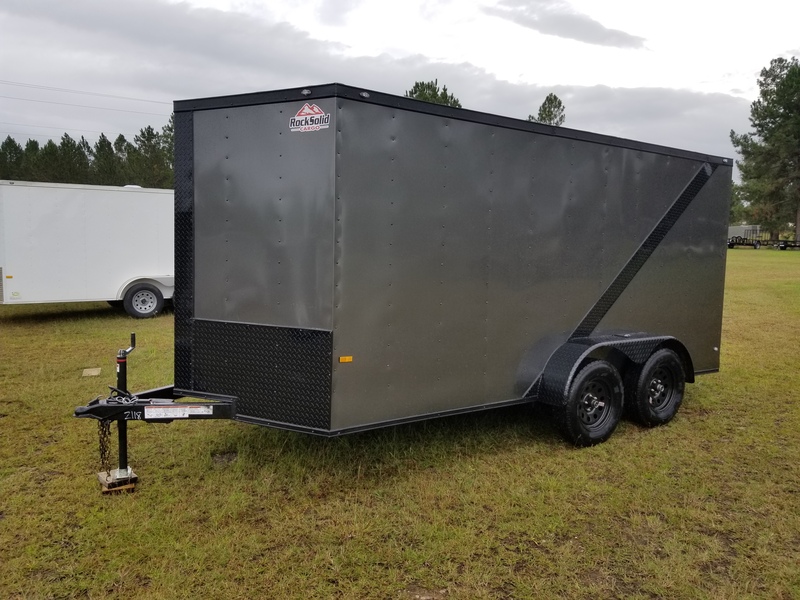 We have customers from all over Florida including Orlando who travel to our location or visit us online to purchase or pickup their new trailer from us. Some choose to have the trailer shipped to them. Our motto is to take care of our customer! 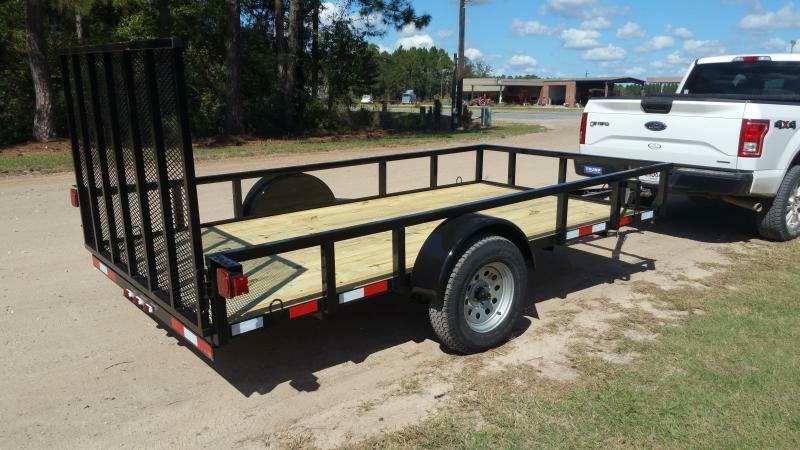 We offer a wide selection of new utility trailers, enclosed cargos trailers for sale, equipment trailers, custom trailers and more at competitive prices. We offer financing, delivery options, and a customer care specialist who cares about you and your new trailer. 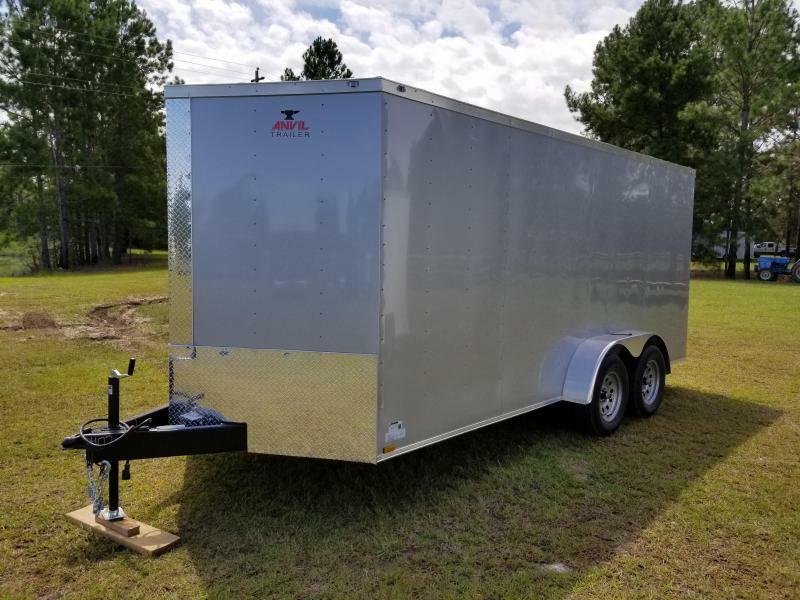 If you're looking for a quality, dependable trailer to haul your cargo, equipment or goods, then you've found a dealer who cares about your needs. 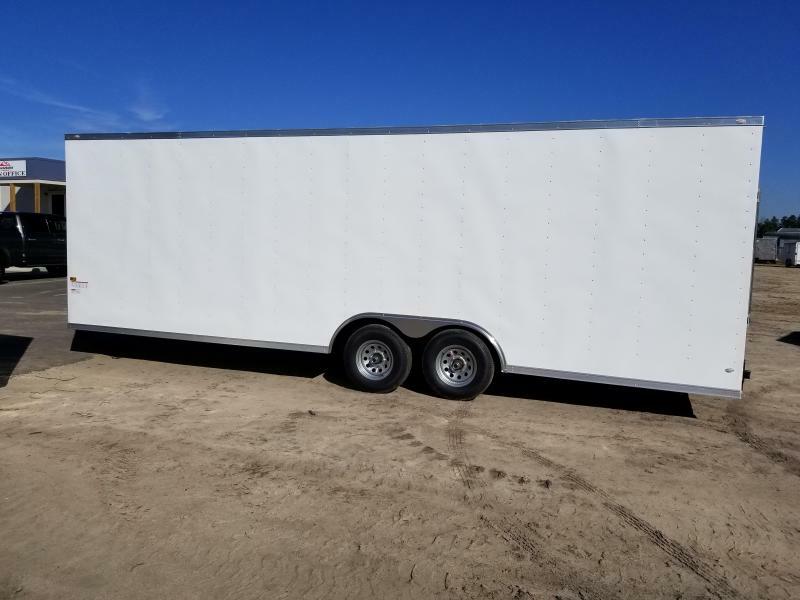 Browse our inventory of trailers and if you don't find what you're looking for, we can build you one! If you're in the Orlando Florida area, stop by the local chamber. For great destinations and things to do in Orlando Florida.